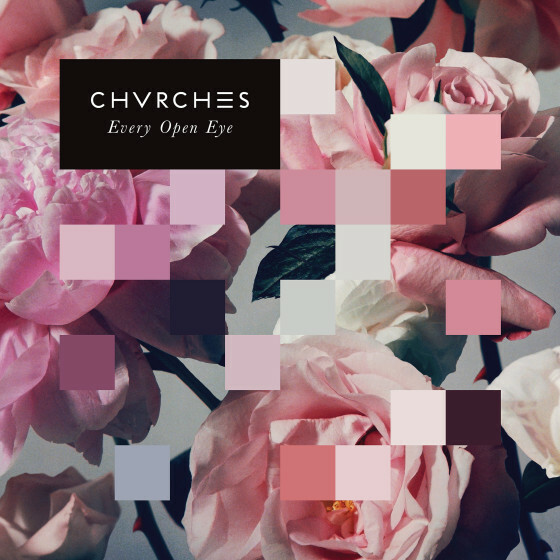 Chvrches are out with the first track Leave A Trace out of the largerly anticipated follow up to the impressive debut The Bones Of What You Believe named Every Open Eye, scheduled to be released on September 25 via Glassnote. Leave A Trace is in line with the Scottish trio’s style for sparkling synthpop. Catchy and refined, this song is just the prelude for what’s next by Chvrches. Stay tuned!